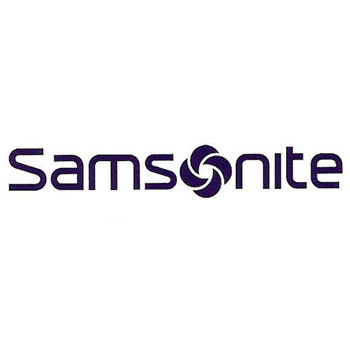 Samsonite blow molded folding tables are lightweight an built to last. 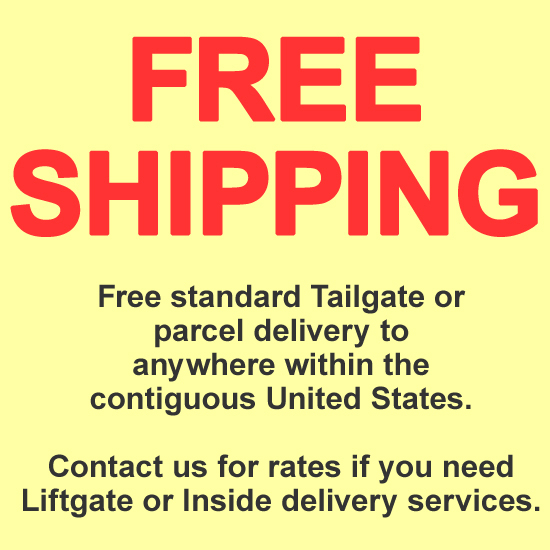 They feature rectangular tube frame for added rigidity and a high-density polyethylene top for durability and easy maintenance. 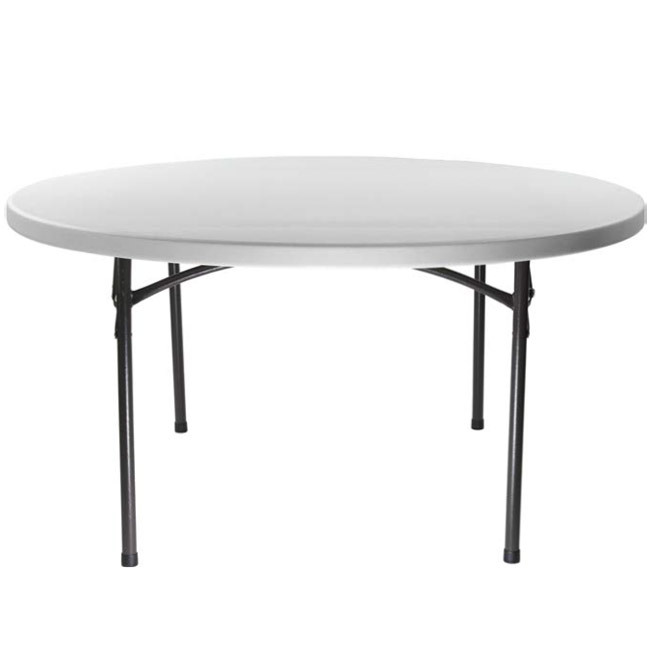 These folding tables are commercial grade and are made Samonsite strong. 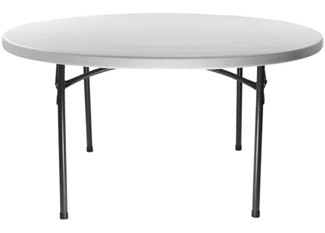 Perfect for classrooms, conventions, and special event venues- both indoor and outdoor.